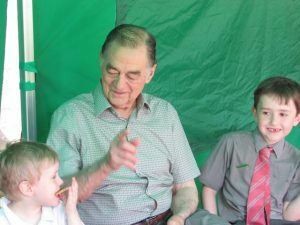 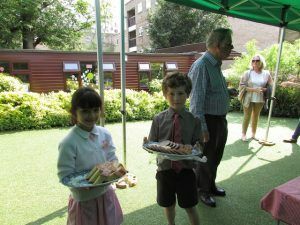 On a sunny Thursday afternoon in May the Park Hill children welcomed their Grandparents to school. 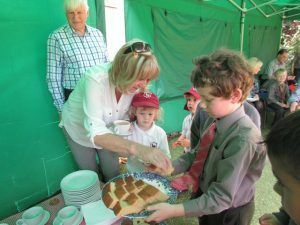 They took pride in giving them a tour of the classrooms and grounds followed by afternoon tea under the marquee. 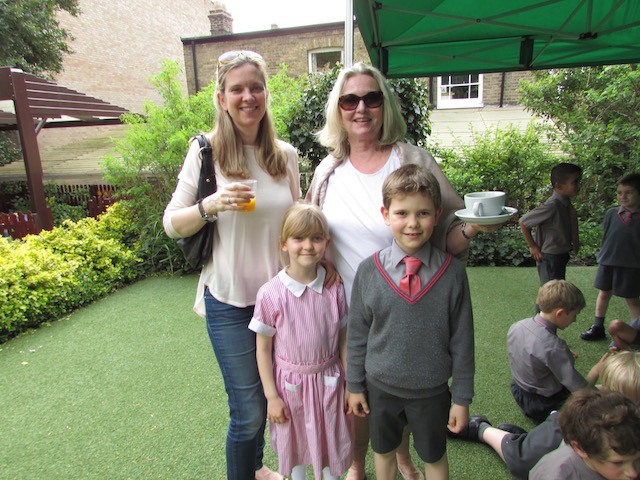 The Year 2 children, led by Mrs Engel, were attentive waiters, offering a selection of coffee, tea, orange juice, biscuits and cakes. 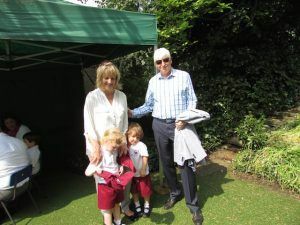 “First of all I would like to thank you for the opportunity to visit my grandchildren Ariane and Valerian at their school this afternoon. 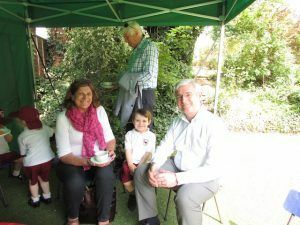 It was lovely to see their classrooms, the beautiful school grounds and even being served refreshments by the Year 2 children was delightful. 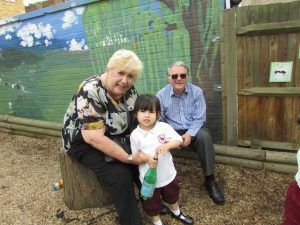 What a joy it was to see that all the children are so happy and comfortable at Park Hill School.